I watched Krrish 3 for the first time, and it it was super interesting with all the recent news about Kangana and Hrithik and the affair they may or may not have had. At this point you can’t help but examine every scene with Hrithik and Kangana through that prism. I don’t have a lot to say about Krrish 3. I enjoyed Krrish and Koi… Mil Gaya was, well, kind of bizarre. 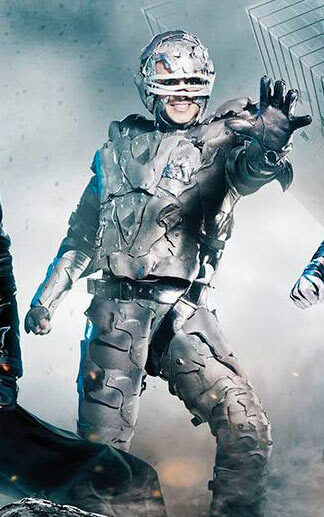 Krrish 3 is really a decent super hero movie. The CGI was good. Yes, there is liberal borrowing from Hollywood films like X-Men and Spiderman. Hmmm. A villain with a frog tongue, a villain with a rhino horn. Gee, where have I seen that? A villain who can change into any other person she touches. Hmmm. 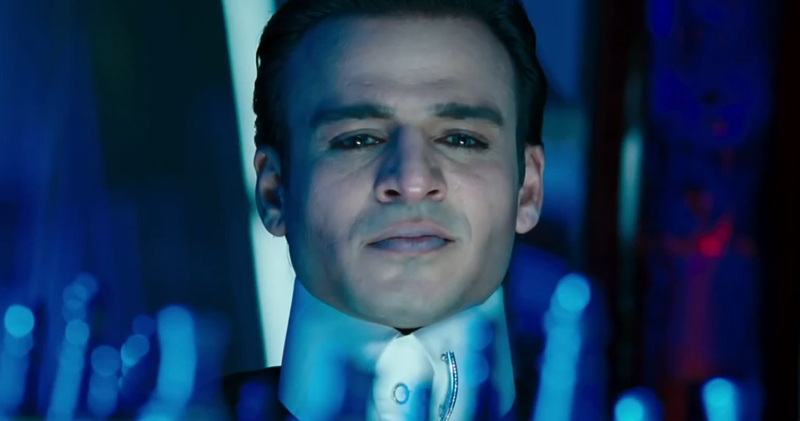 I am no Vivek Oberoi fan by any means, but I was actually impressed with him in Krrish 3. His Kaal is sort of a Magneto villain crossed with Professor Xavier in a wheelchair. He was quite good as a worthy antogonist for Krrish, and I liked that it being an Indian movie, we had family themes with his character. Absolutely hated his costume, though. It looked like a kid made it and slapped some tin foil on a football helmet. Not cool enough. It’s standard superhero fare, but for Indian cinema, that’s still saying quite something. Definitely one that kids could enjoy. Solid three stars out of five. And, the extra bonus is that we get a great dance number with Priyanka and Hrithik! Believe me, Batman vs. Superman could have used a nice song and dance to lighten the mood a bit. (Zach Snyder, take note! Previous Article Nawaz Siddiqui in a Rom Com! You are much more forgiving than me! Although maybe it’s just because I couldn’t stand Hrithik’s look. Too much hair and not enough body fat!